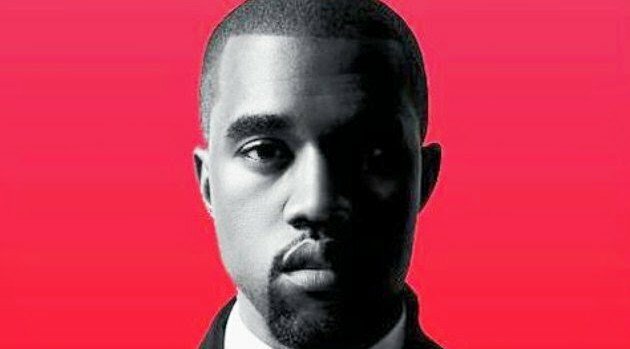 Facebook.com/KanyeWestKanye West has weighed in on the recent allegations of racial profiling involving luxury department store Barneys New York. During the Las Vegas stop of his Yeezus Tour, the outspoken rapper ranted about hypocrisy and racism in fashion before referring to Trayon Christian and Kayla Phillips, two of the high-end store’s New York City customers allegedly profiled by police and accused of using fraudulent credit cards inside the store. The comments can be heard in a fan video posted to YouTube.